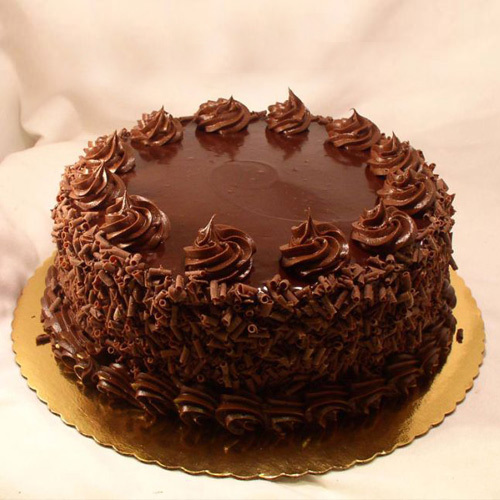 Send them a luxurious treat by delivering our Scrumptious Fresh Baked Eggless Cake Gift. This 1 Kg. Eggless Cake is hand delivered to ensure freshness. 1 Kg. Eggless Cake. A freshly baked. A delicious and sumptuous gift indeed. The cake is hand delivered to ensure freshness. 2 Kg. Eggless Cake. A freshly baked. A delicious and sumptuous gift indeed. The cake is hand delivered to ensure freshness.